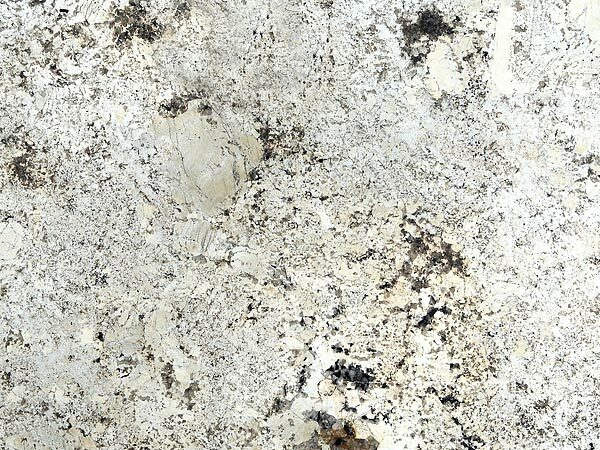 If you planning to remodel your kitchen, bathroom, or any other room in your home, chances are you have been introduced to the countertypes that are currently available for you to choose from. 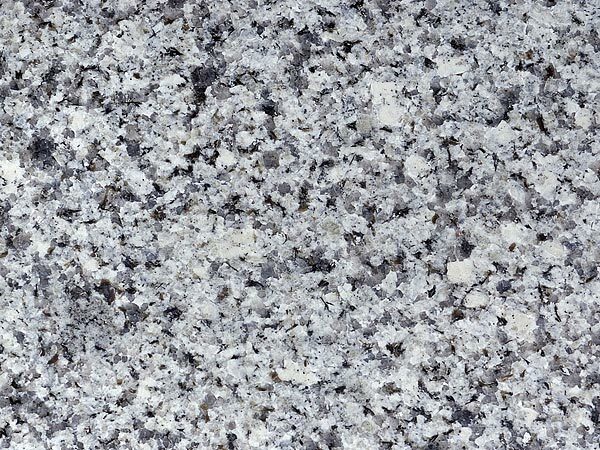 This decision can be challenging for some, but for others, there is no question that granite countertops is the only choice to make. 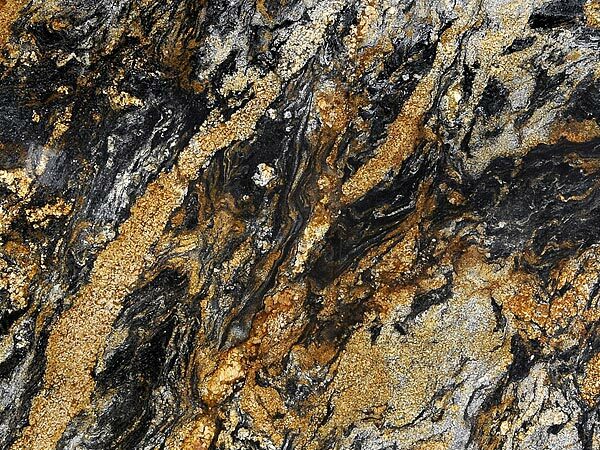 There is more than just considering what looks nice when deciding on your new kitchen countertops. 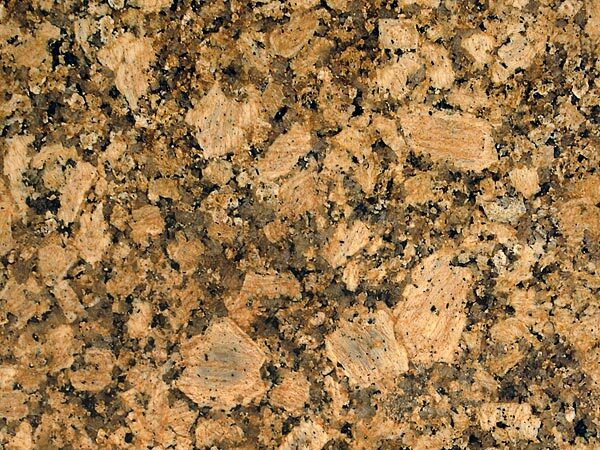 Depending on how busy your kitchen is, you must also consider the wear and tear that is unavoidable with everyday use. 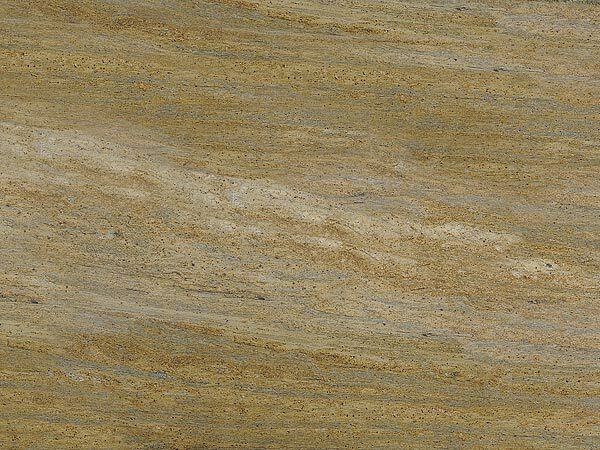 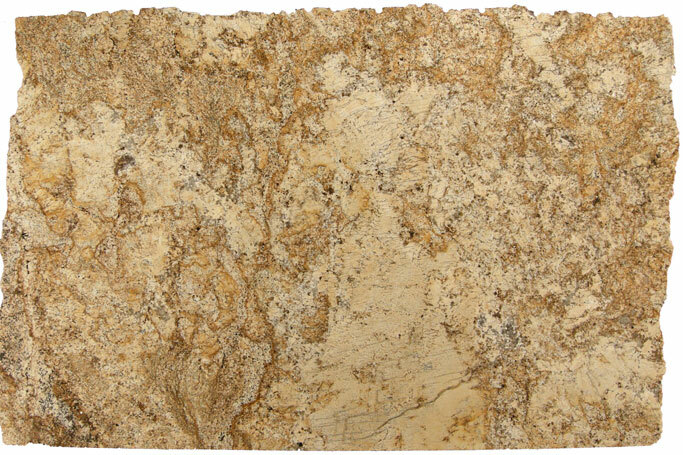 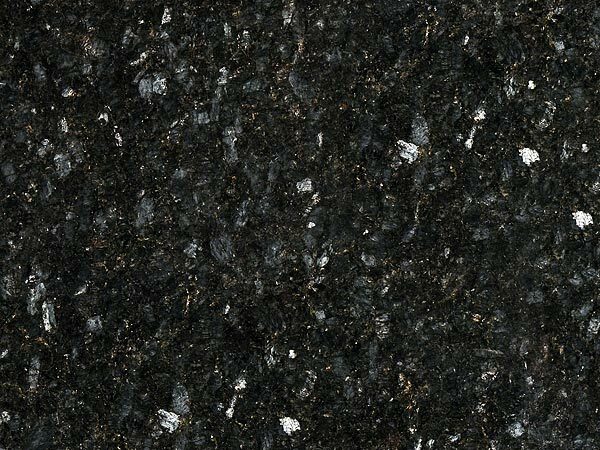 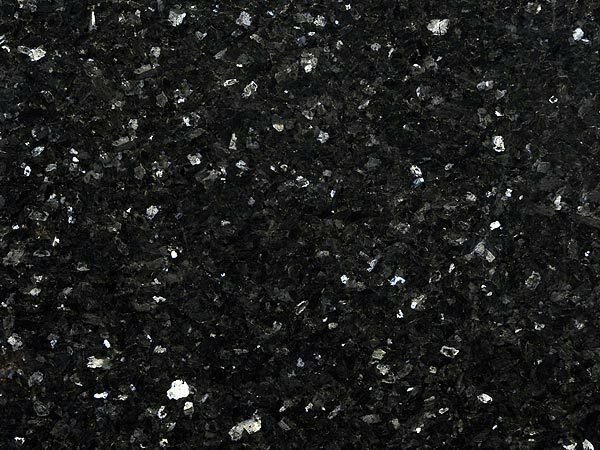 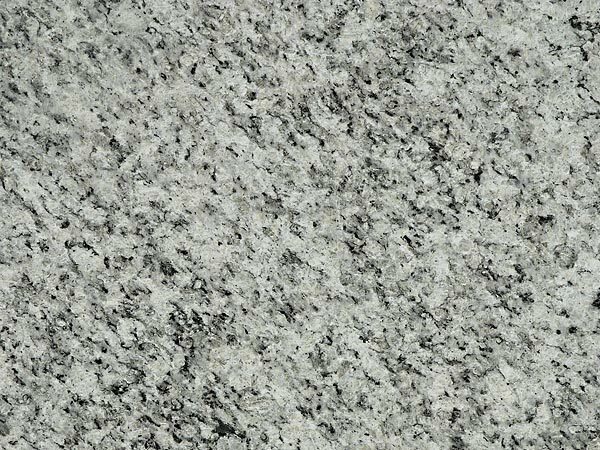 Granite countertops are essentially large, shaped rocks, that have been fitted to your kitchen’s specifications and needs. 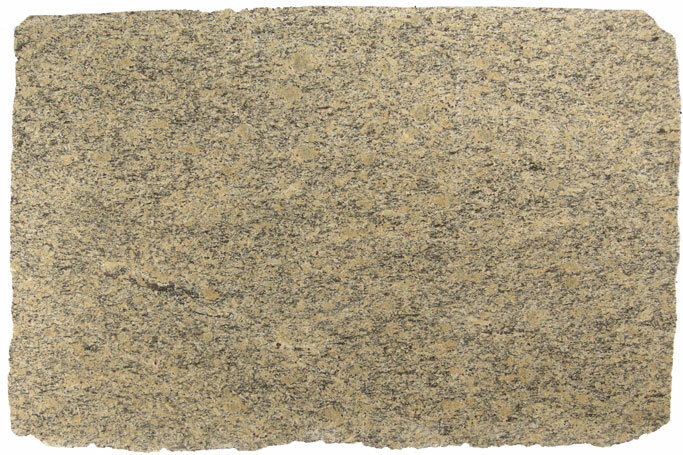 The reality is you will ruin a butcher’s knife before you can damage this strong, natural material. 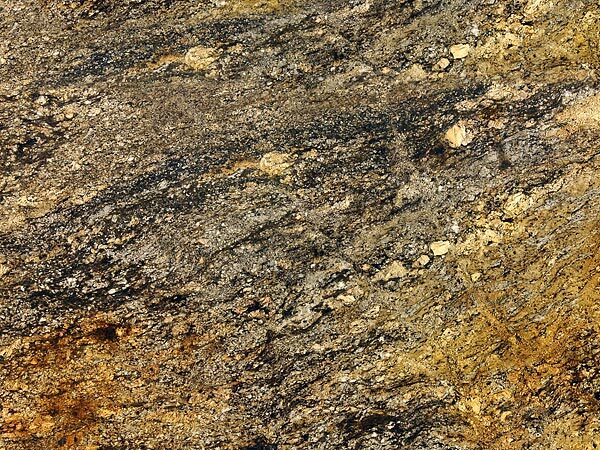 You will never need to worry about damaging or replacing them. 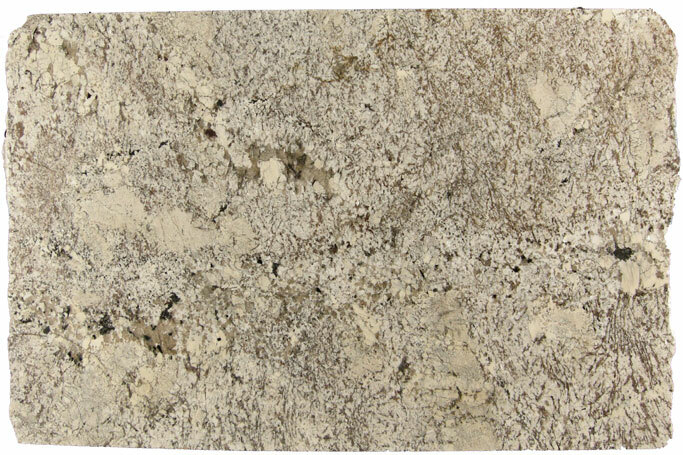 This gives you a variety of options that can suite your tastes and style. 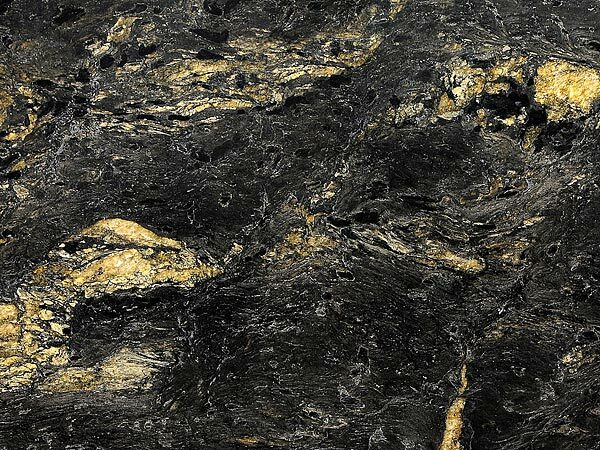 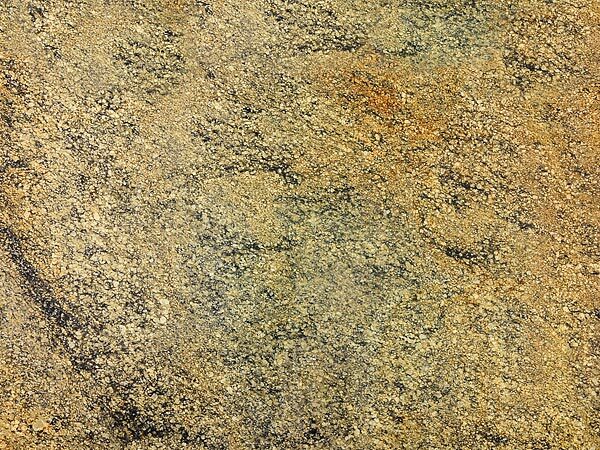 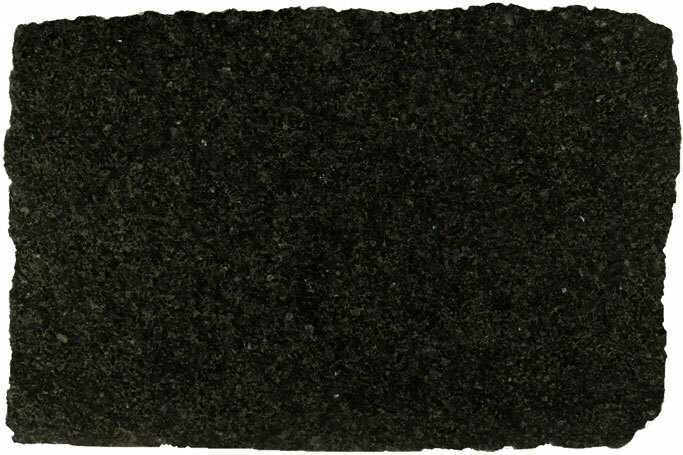 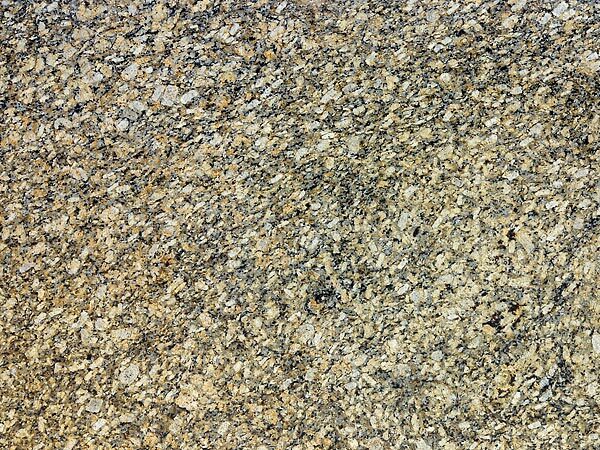 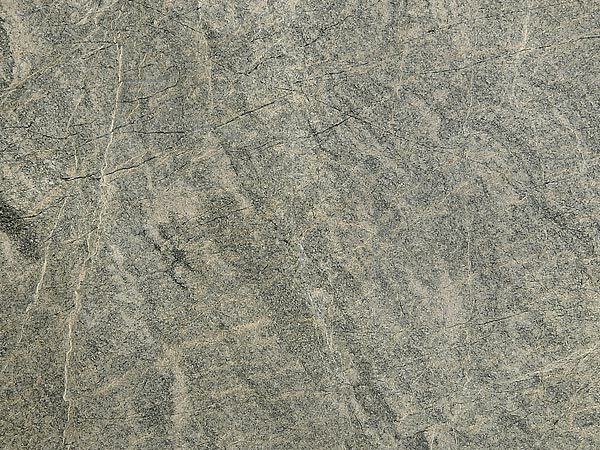 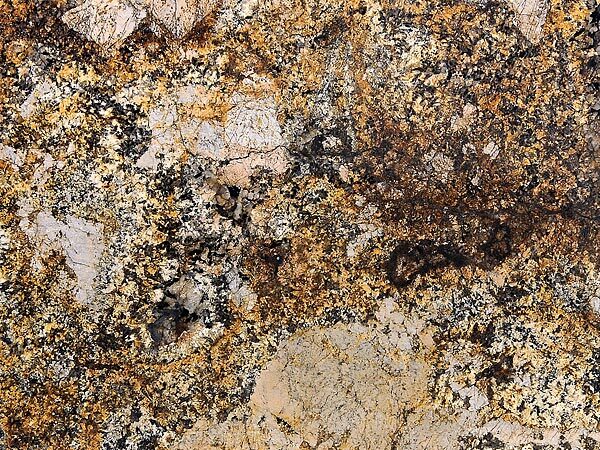  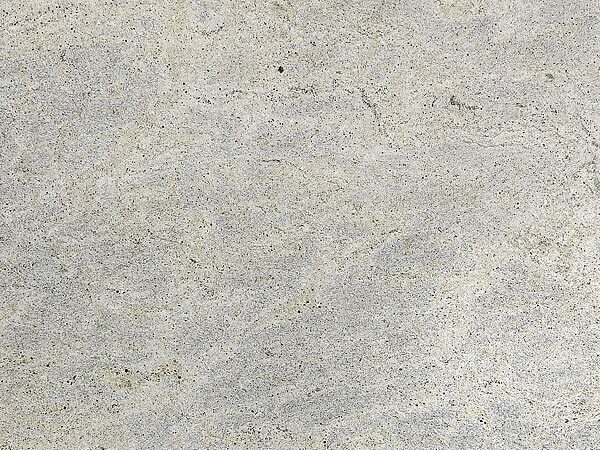 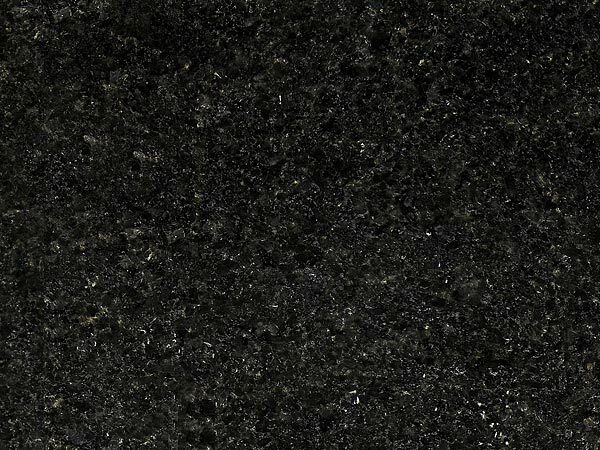 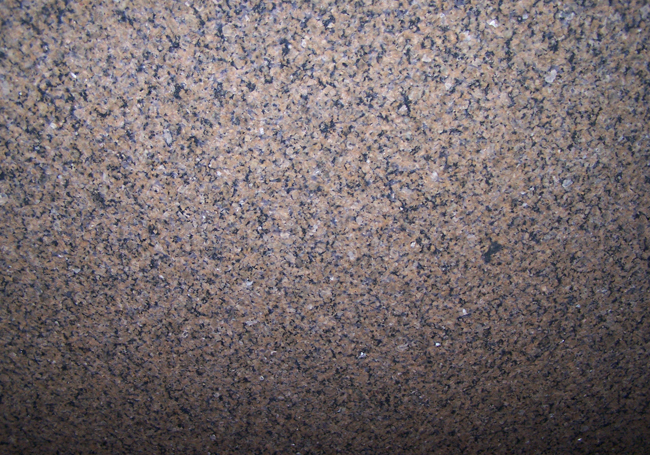 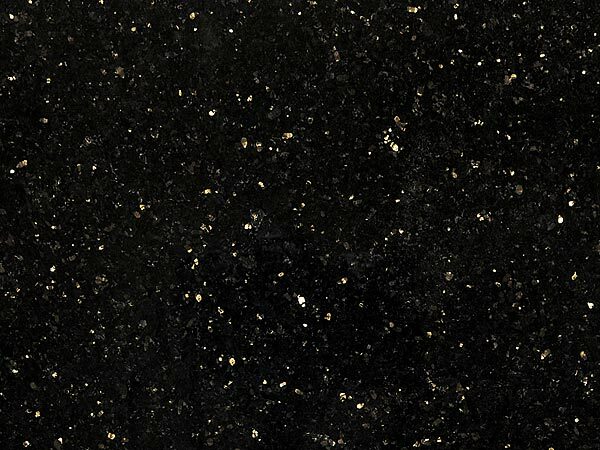 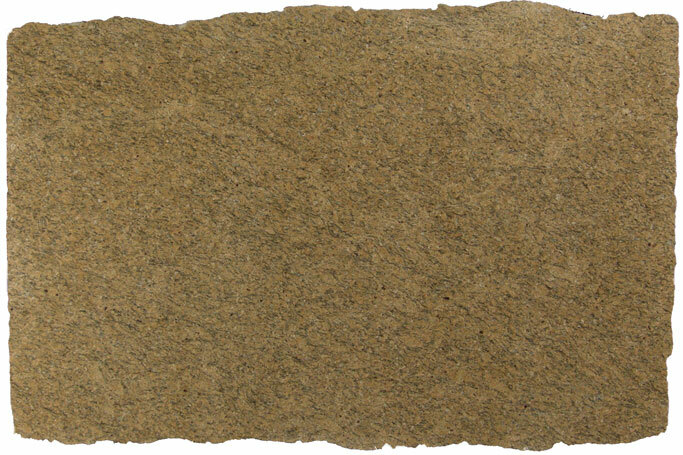 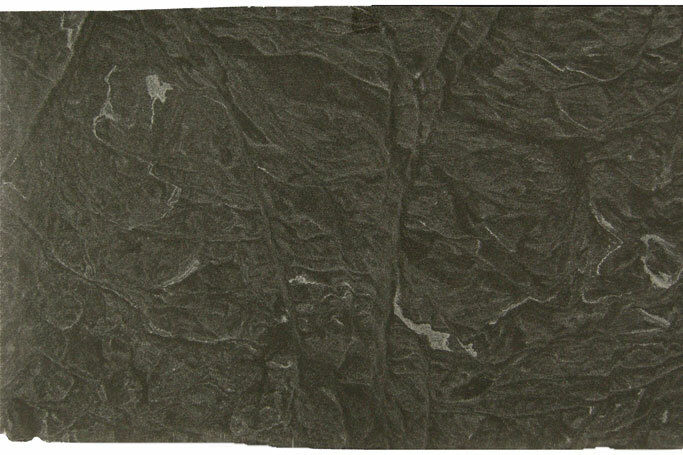 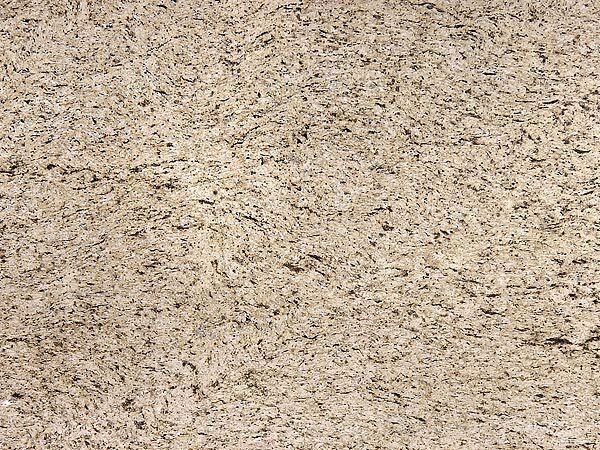 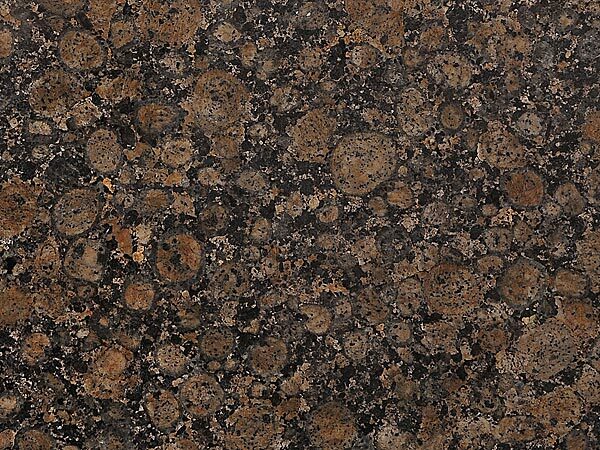 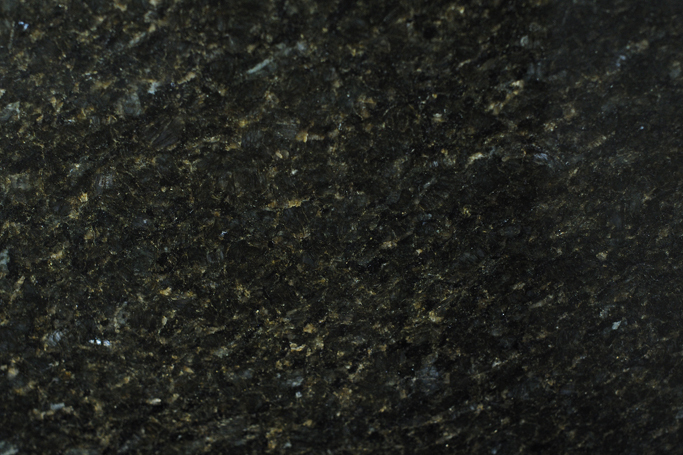 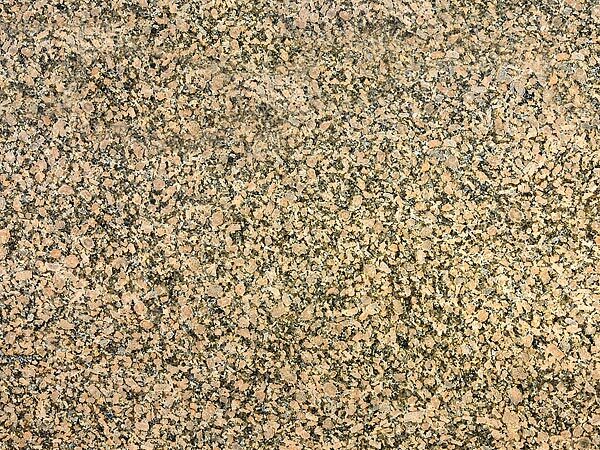 For those who have a budget, granite can be the material you are looking for. 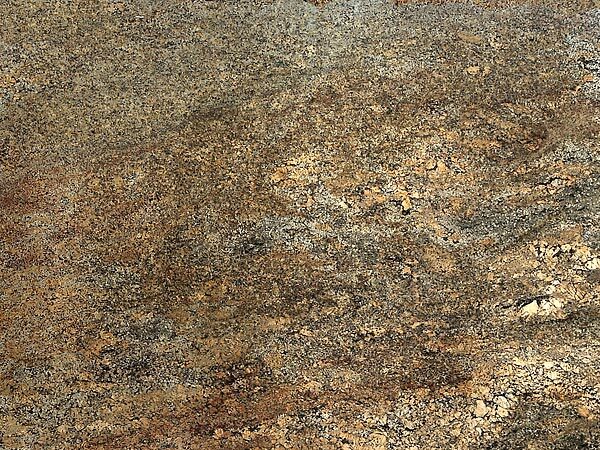 Its availability has enforced its popularity, making it a very popular choice among consumers. 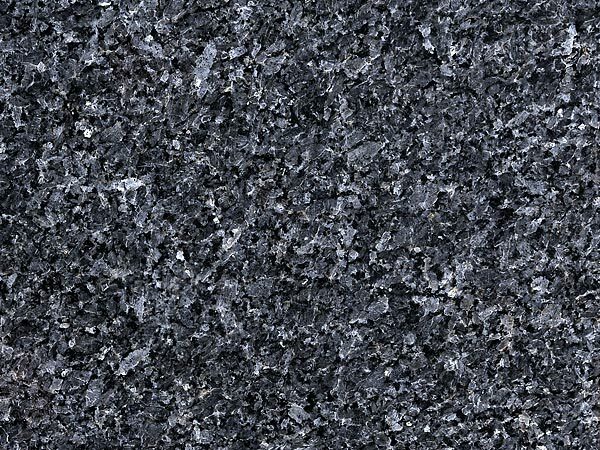 Granite can be used for a variety of home improvement renovations. 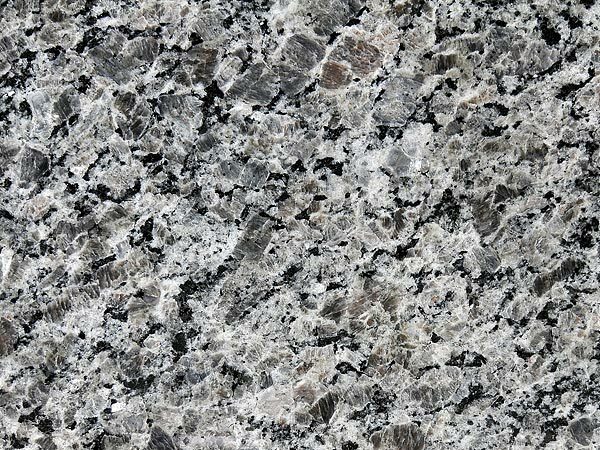 The most popular is of course kitchen countertops, but you can also use it for aesthetic purposes like granite vanity tops. 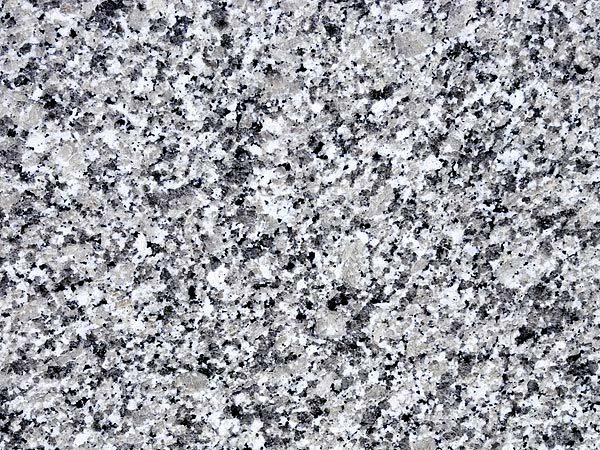 Our experts have years of experience working with granite countertops, kitchen countertops, and other renovation project that you have in mind. 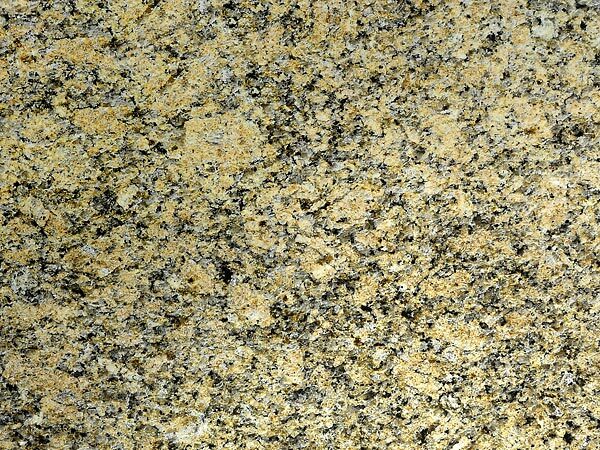 Working with granite is a skill that can take years to master, we have mastered it! 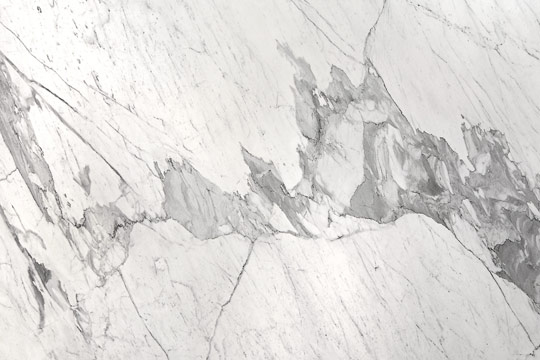 Contact us today to find out how we can help you with your renovation.